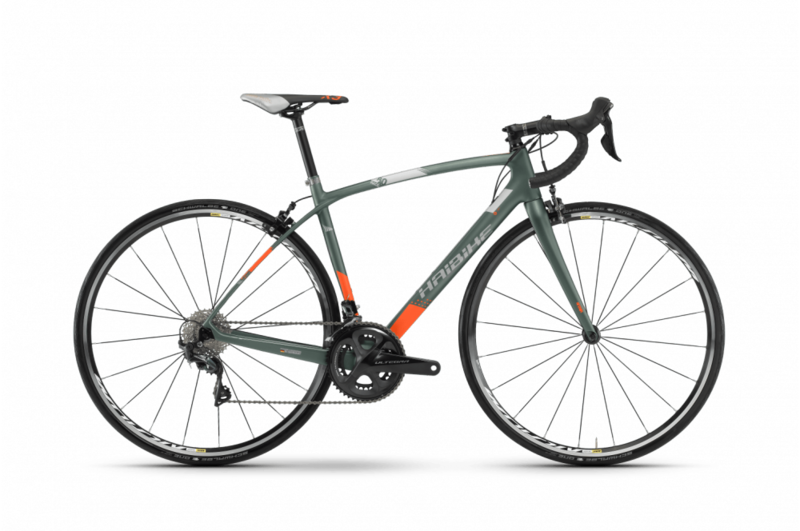 A selection of bikes with monocoque carbon frame, carbon fork, groupset Shimano 105 or Shimano Ultegra, compact crankset with gears adapted to the mountain (11/32 or 11/34). Choose your size, your pedals and place of removal. Our technicians will prepare your bike. All you have to do is enjoy the beauty of the alps.